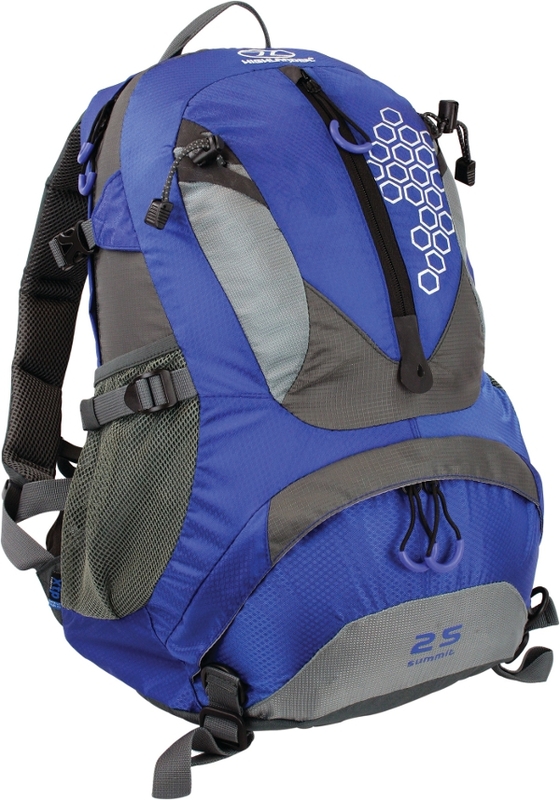 The Summit 25 is a multi-featured 25-litre daysack from Scotland-based camping and hiking gear manufacturer Highlander. It’s made from a material called XTP Super-Lite which is a nylon fabric that’s designed to be tough, durable and resistant to damage from abrasion, tears and scuffs; a promising start. At 25 litres the Summit seems no smaller than the 30-litre Craghoppers Kiwi Pro 30 – a good example of how manufacturers’ sizing can differ. 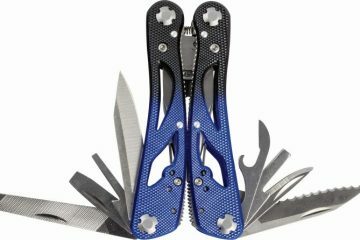 For a pack at the cheaper end of the price range, the Summit has an impressive number of useful features. There’s a nicely sized dual main compartment which is useful for splitting up wet and dry or clean and dirty gear, and it has a bottom entry point (oi oi!) allowing for easy access to the whole pack. 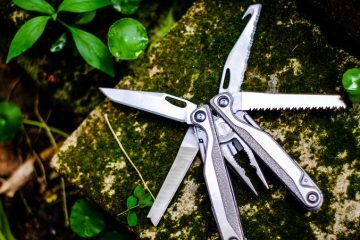 You get a front pocket and two hip-belt pockets for items that you want to keep close to hand; two ice axe attachment points and attachment loops which will cater for two trekking poles. The waterproof rain cover is always a welcome feature to keep your kit dry if the heavens open; it’s also detachable for the super weight-conscious hikers. You also get a whistle on the chest strap buckle for times when you find yourself in peril (or if you stumble into a rave by mistake).The backsystem on the Summit is well designed and the sort you’d expect on heavier, larger packs. There’s a rigid frame that’ll help support your load, and the hip belt and shoulder straps have thick foam to help provide comfort. The foam’s covered in mesh to help disperse moisture (including sweat). There’s also a large airflow gap that helps keep the back cool in hot conditions. 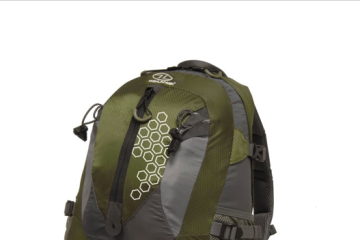 All in all, the Summit 25 is a great little pack from Highlander. It’s got all the features you’d expect from a higher-priced product and it’s comfortable to wear. 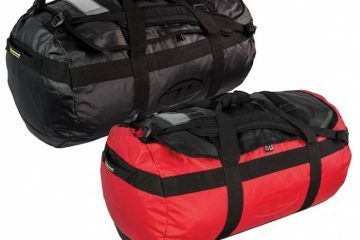 A great value for money daysack that’ll perform well when carrying small loads.